This double sided adhesive tape is a neat adhesive solution for art projects or mounting photos, with no need to use messy glue. The tissue tape has a peel-off protective layer, making it easy to apply. Not what you're looking for? 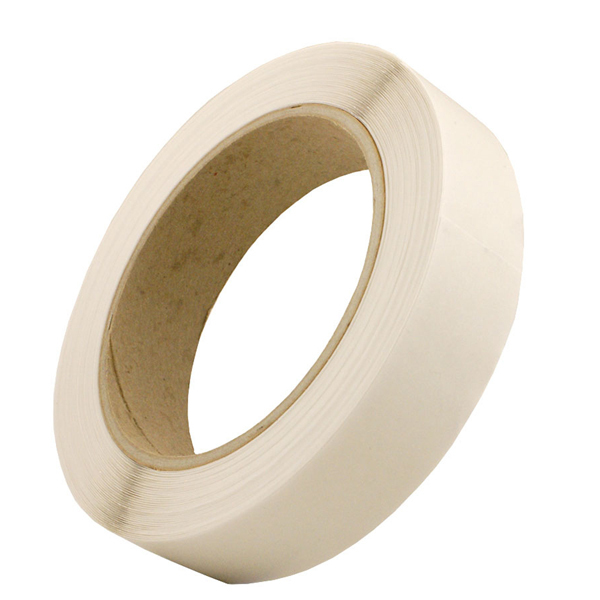 To view our full range of double sided tape click here. The 25mm x 50m double sided adhesive tape provides an effective solution for mounting photos and for art projects in schools. Neater and cleaner than using glue, this double sided adhesive tissue tape is simple to apply, featuring an easy peel-off protective layer. Supplied in packs of 6 rolls.